Here’s a list and description of the books that I’ve written. Amazon links are at the bottom. 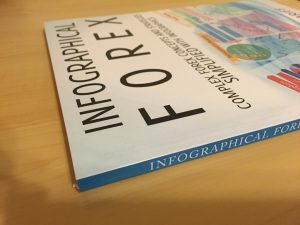 Infographical Forex is a complete foreign exchange trading course compiled into one book made entirely of infographics. Isn’t that cool? You can go from complete beginner to a professional trader with just this one book. It is also one of the course books for my online video course on forex trading. 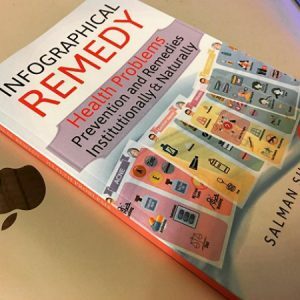 Infographical Remedy includes remedies on 150 various conditions. It also includes what a doctor would most likely prescribe so you can compare the remedies with the “mainstream” treatment. 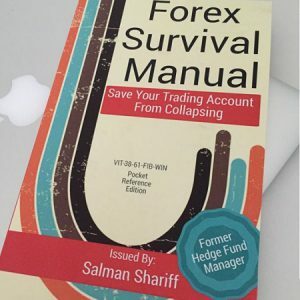 Forex Survival Manual is on the psychology of trading the forex market. It is also used in the Trading Course. It is a fun way the reader can learn how important psychology is in trading and how to be one with the market. 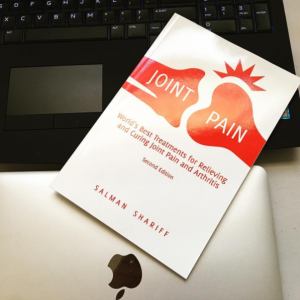 Joint Pain covers remedies and traditional treatments for the most common condition known to adults.